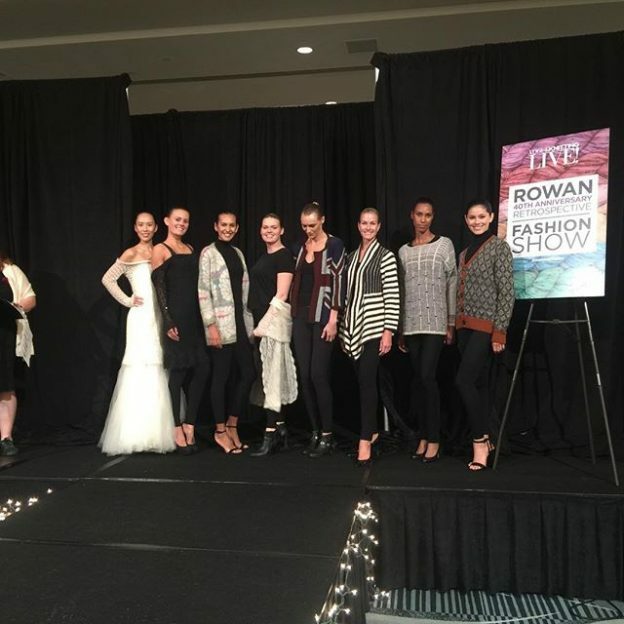 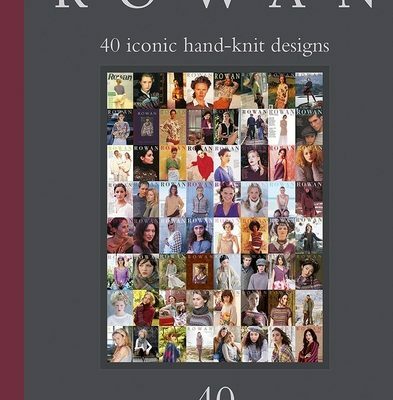 Congratulations to Rowan Yarns on their 40th Anniversary! 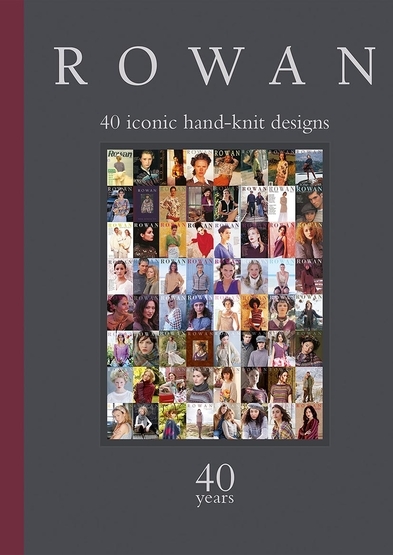 They have published this special edition of their magazine, which features one of my designs on the cover (Butterfly dress) and another design – Striven – inside. 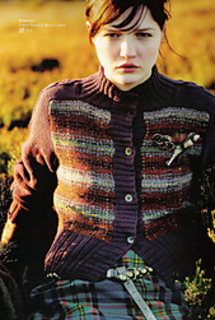 Striven originally appeared in Rowan Magazine 42. 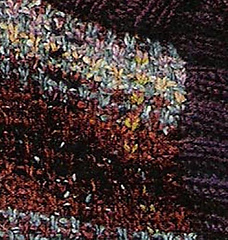 The sleeves and ribs were in Wool Cotton, and the front and back panels were knitted in different shades of Felted Tweed in a dense slip-stitch pattern, which were overlaid with a simple embroidered running stitch to create a plaid pattern. 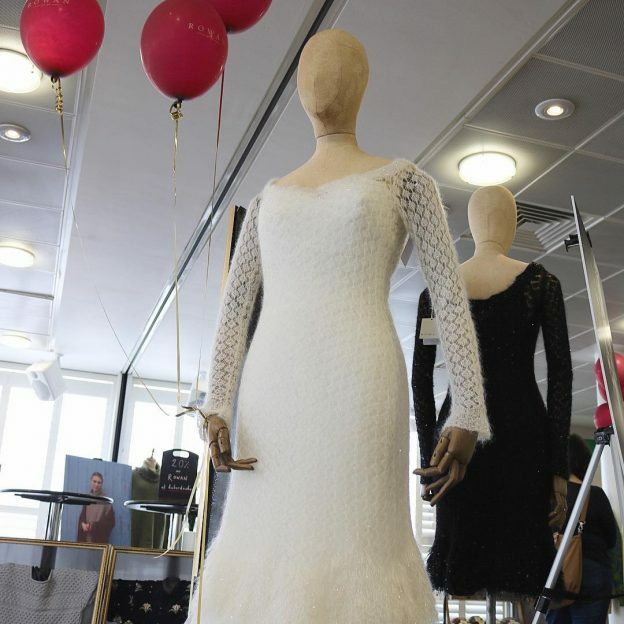 Rowan had samples of my designs for Swarovski at an event to promote the anniversary, which is very flattering, though sadly the images haven’t been credited, so here they are!